Sisê Bingöl, an elderly and ailing woman who is in prison on terrorism charges, has sent a letter to Selahattin Demirtaş, a Kurdish politician jailed on the same charges, in which she described both as “prisoners of thought,” the artıgerçek news website reported. 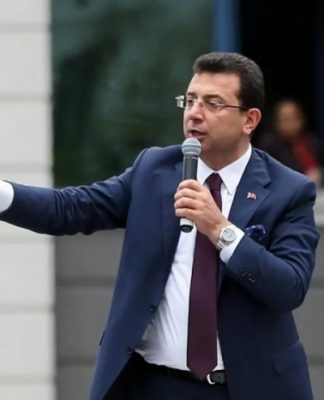 The letter from Bingöl, who is known as “Mother Sisê” in Turkey, was shared on Sunday on Demirtaş’s Twitter account, which is managed by his lawyers. Demirtaş, who was the co-chairperson of the Peoples’ Democratic Party (HDP) when he was arrested along with several other HDP deputies, has been behind bars for two years. As for Bingöl, despite her advanced age and a number of health problems, she was sentenced to four years, two months in prison for “knowingly and willfully helping a terrorist organization” in April 2017 and sent to prison along with her son, who was tried on the same charges. She is currently jailed in Tarsus Prison. Petitions from her lawyer demanding the woman’s release on judicial probation have thus far been rejected. 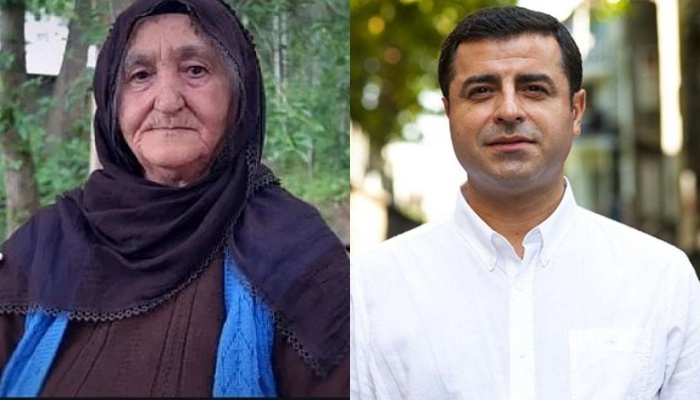 “The 78-year-old Mother Sisê is jailed because she is not a general of the Feb. 28 coup who was given a life sentence,” tweeted Demirtaş as he shared a photo of Bingöl’s letter, which he said was written with the help of Bingöl’s cellmates. The Kurdish politician was referring to 21 defendants including former generals tried for a military intervention in Turkey, dubbed the Feb. 28 postmodern coup, who were given life sentences on coup charges in April of this year but were not sent to prison due to their advanced age and poor health. The elderly woman said she is doing fine in prison and takes care of her health and preserves of her hope of once again leading a dignified life. 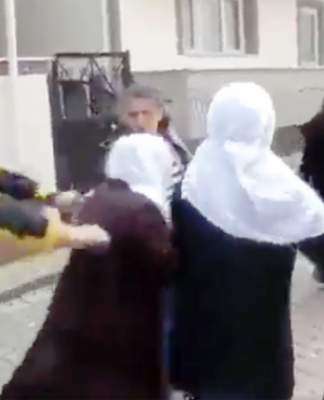 Bingöl was first arrested in a village in Muş province on allegations of “membership in a terrorist organization” in April 2016 and released pending trial three months later due to deteriorating health. During her stay in prison Bingöl was referred to Tarsus State Hospital, where she received a doctor’s report saying her illnesses were not life threatening and that her medical condition did not preclude her from remaining in prison. 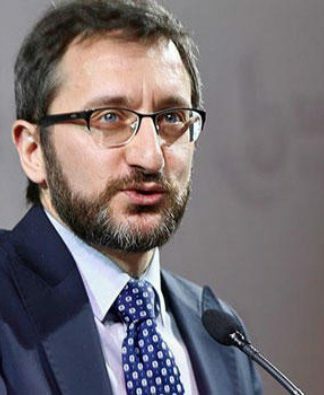 There are 1,154 sick prisoners in Turkish jails, 402 of them in serious condition, the Human Rights Association announced at a press conference in July in Diyarbakır.